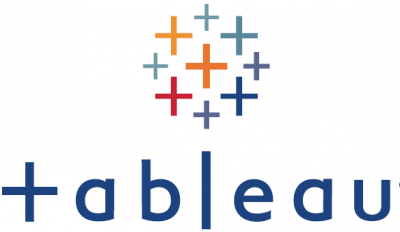 We are a data science for business company providing services in the domain of bespoke sales and marketing analytics. We help our clients to improve their business performance by empowering them to harness the potential of their data and evolve into data-driven organizations. Our agile data science approach enables us to work in a variety of industries by partnering closely with our clients, the domain experts. We take them on a joint discovery journey, never delivering a black-box explanation of our technical approach. This collaborative process allows us to deliver insightful, impactful and relevant outcomes with clear levers on how to improve your business performance. From simple descriptive statistics to advanced machine learning models, we have a practical approach to the hype around data science and AI – we use your existing in-house data to offer tailor-made services that match your business needs, processes and data-readiness. That is why we have a strong track record of solving challenges both in B2B and B2C across organizations of all levels of analytics and data maturity. We help business-to-business organisations and their sales and marketing teams to make use of their internal CRM, ERP and marketing data. The uncovered patterns and implemented machine learning models deliver insights across the whole sales funnel and enables internal teams to make better-informed decisions. Typical challenges that we solve in B2B are increasing market visibility and measuring market share and share of wallet, predicting which leads are worth pursuing and which deals will be won, improving margins through price optimization, segmenting the customer base for improved pre- and after-sales communication, and sales forecasting. Consumer-focused organisations face a plethora of challenges and opportunities in sales and marketing that can be addressed through the available in-house data. We help our clients to optimize their marketing spend by focusing on the most impactful initiatives, upsell and cross-sell, target the right customers at the right time, understand what drives customer experience and churn, and generally maximise their marketing return on investment. With the insights and bespoke models that we provide, B2C businesses can increase their revenue, reduce the cost to serve whilst providing relevant and optimised experiences to their customers. 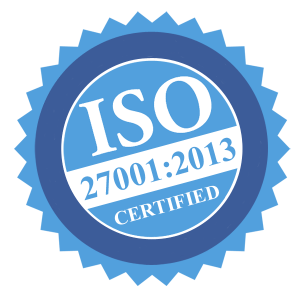 We are ISO 27001:2013 certified, meaning that we follow the strictest of IT security procedures and best-practices. Often, we develop our analytical and technical solutions directly in our clients’ infrastructure (through VPNs, company laptops or developers’ servers) and in their available technologies. For clients with less mature infrastructure, we also develop models and analyze data in our environment which is entirely hosted on Microsoft’s Azure Cloud.